The secret to a successful cocktail lies in the right proportion! This stainless steel jigger Louis Tellier comprises of several alcohol gauges: 2cl and 4cl one side of the other, the latter having graduations 2cl, 3cl and 4cl. 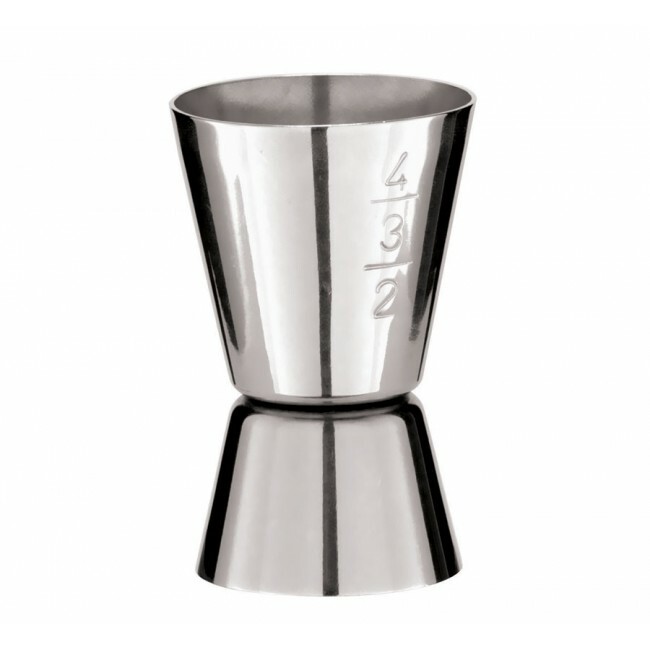 This stainless steel jigger is essential for your small doses of alcohol in cocktails.